Now's the time! SPERRY is offering select $49.99 Men's Boots with code GETBOOTS49 at checkout. 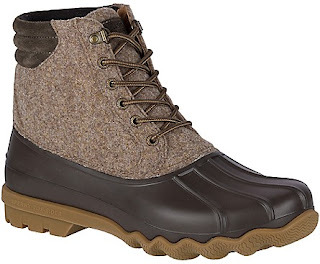 $39.99 Select Sperry Women's Boots w/ Code: GETBOOTS39 at checkout. Valid 3/14 - 3/25 - while supplies last.